The excellent quality and the style of these terracotta vases and jars make them unique pieces. They are crafted in Italy from superior-quality clay. Moulding and firing in kilns are done the traditional way, giving rise to a beautiful natural colour, a velvet-smooth texture with weathered look, and exceptional durability. 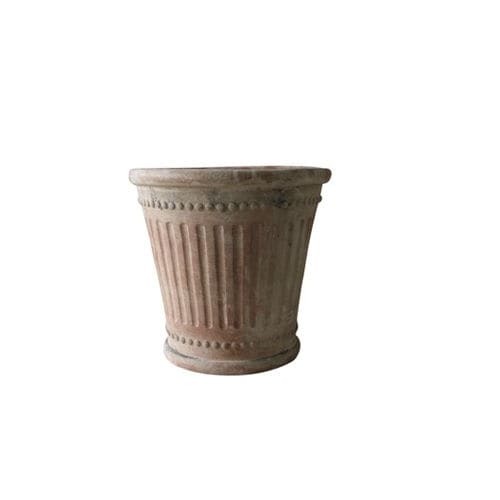 Terracotta is appreciated for its ability to conserve the humidity necessary for plant growth. These elegant, simple and timeless pieces will blend into any surroundings.